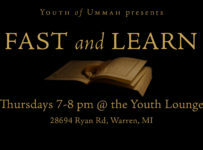 #TheSocial is a Youth of Ummah Sisters program. This program is dedicated to ‘Sisters Only’. 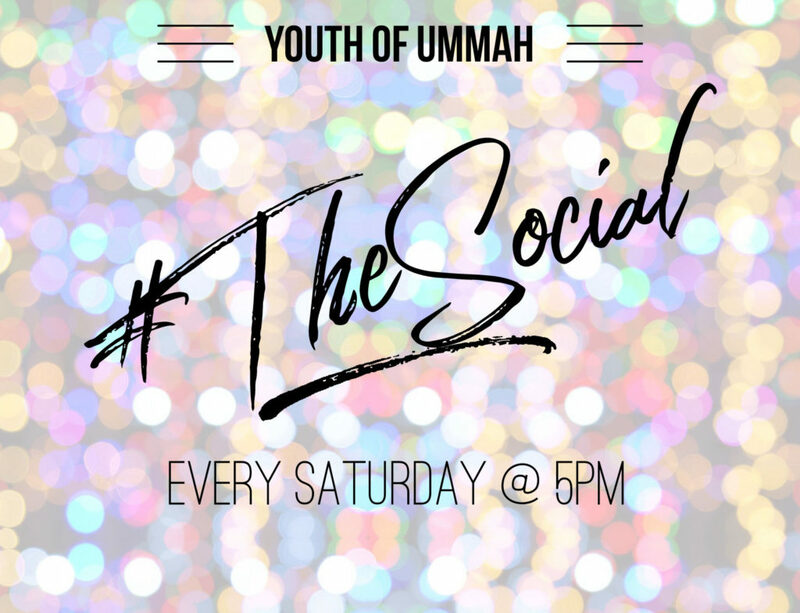 #TheSocial’s purpose is to increase the engagement of women and girls within the community by providing fun activities that entertain as well as develop self-worth. 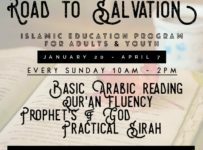 Each Saturday’s program caters to a variety of ages and inspires creativity and religious development. 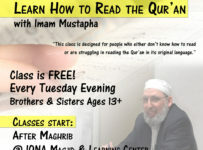 Ultimately, it’s a safe space with relevant Bi-Weekly Halaqahs and copious amounts of potlucks. Girls from every background are always welcome.